The best way to become a better softball player isn’t just by playing more softball – it’s by improving your overall athleticism. 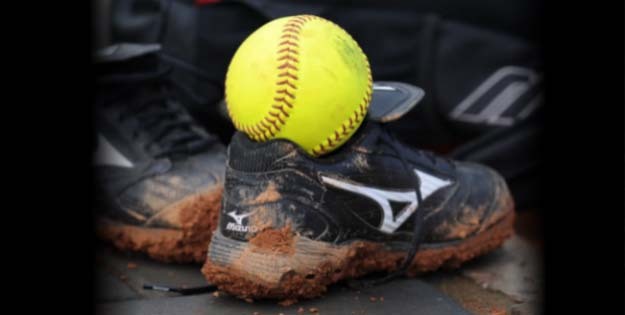 Softball programs should have extensive seasonal programs designed to not only continuously work on softball fundamentals, but have a very comprehensive speed, strength, and agility programs. Speed, strength, and agility training are three key components that should continue throughout the four phases for softball training. GSP will train in a highly specific way to improve the expression of the velocity of movement, force of contraction, movement pattern, muscle fiber recruitment, metabolism, and flexibility. High force, high velocity, movement-specific training exercises are essential to a softball athlete–throwing, hitting, and fielding are all complex movements involving many muscle groups working together in a coordinated fashion. In order for conditioning to be effective, it must occur at the same intensity and duration that is used in competition. Nothing makes a hitter more dangerous than the ability to hit the ball with power. We’ll help you develop the rotational power and the maximal strength to drive the softball harder and farther than you ever have before.